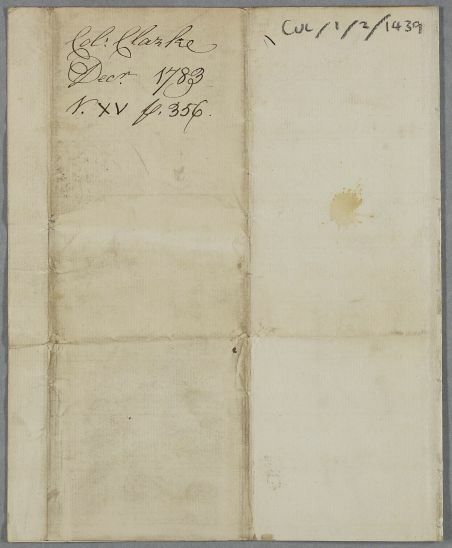 Letter from Colonel George Clerk, concerning his own case. 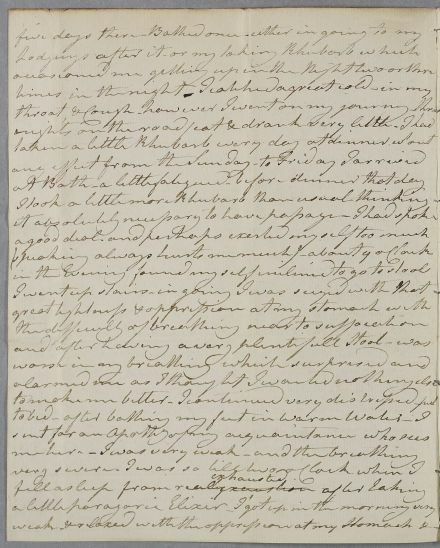 He describes how he has fared since coming to Bath to take the waters. He is still suffering from breathlessness and flatulent oppression of his stomach and bowels, and is being attended by a local apothecary, Mr Anderdon. 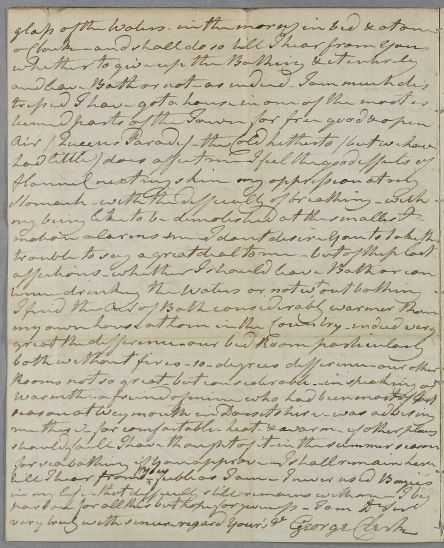 Summary Letter from Colonel George Clerk, concerning his own case. 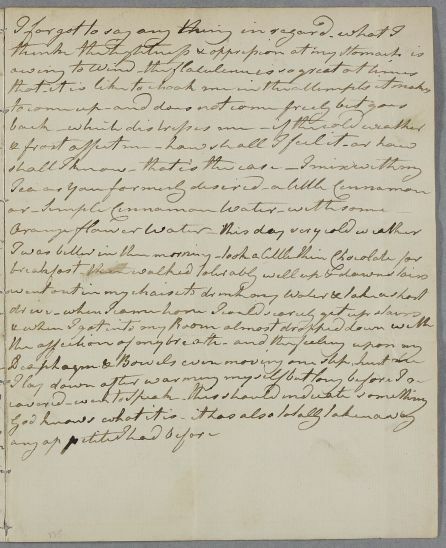 He describes how he has fared since coming to Bath to take the waters. He is still suffering from breathlessness and flatulent oppression of his stomach and bowels, and is being attended by a local apothecary, Mr Anderdon. 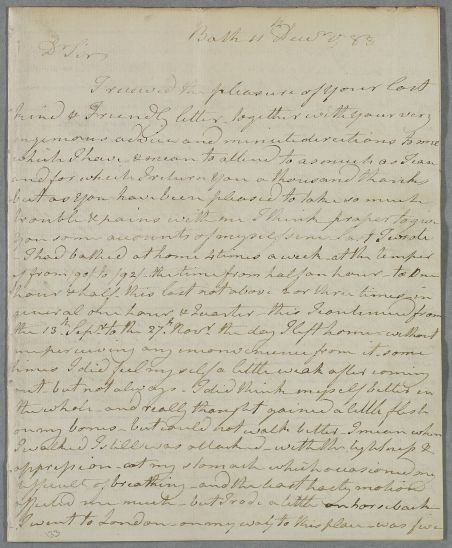 Case of Colonel George Clerk [Clark, Clarke, Clerke] who becomes excessively weak and feeble from chronic costiveness, breathlessness, and other chronic complaints. 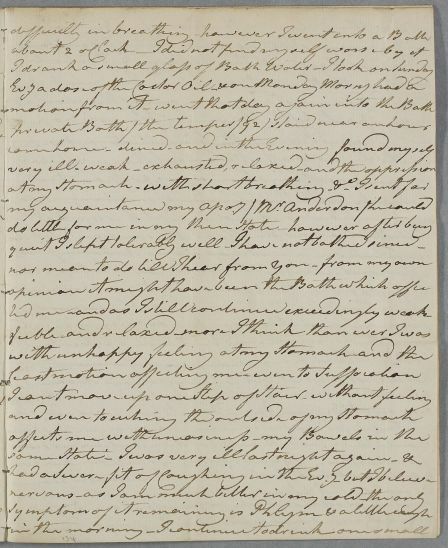 In New York he has a perpetual fever and stomach complaint and mentions consulting Cullen before but no firm evidence traced unless he is the same patient as Case 283 in 1768.